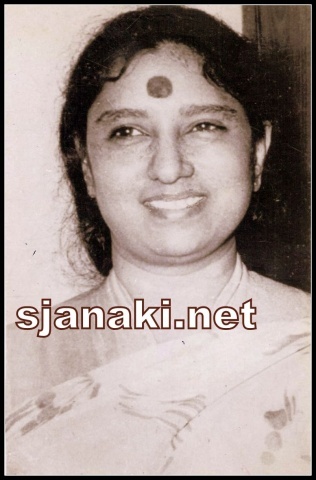 ”Main tho ghunghuroo bhandure thum aao giridhaare” may be the first time when S Janaki rendered a Hindi song for a straight movie though she rendered some songs in dubbed versions of South Indian languages from 50′s (even before the song mentioned above). This was a beautiful Meera Bhajan tuned by M S Baburaj for a Malayalam movie . During mid 80′s she sang several songs in Hindi movies especially in music of Bappi lahri, Lakhsmikanth Pyarelal. She had some notable hits in Ilayaraja’s Hindi projects also. O P nayyar gave her songs in Mangni (Remake of Telugu movie Niraajanam ). Salilda gave her songs in “Dil ka saathi dil”. She sang few songs to R D Burman, Jaidev, Ravindra Jain, Anu malik, Anand Milind etc .. Duets with Kishore Kumar became instant hits. Similar was the case with his son Amit Kumar. 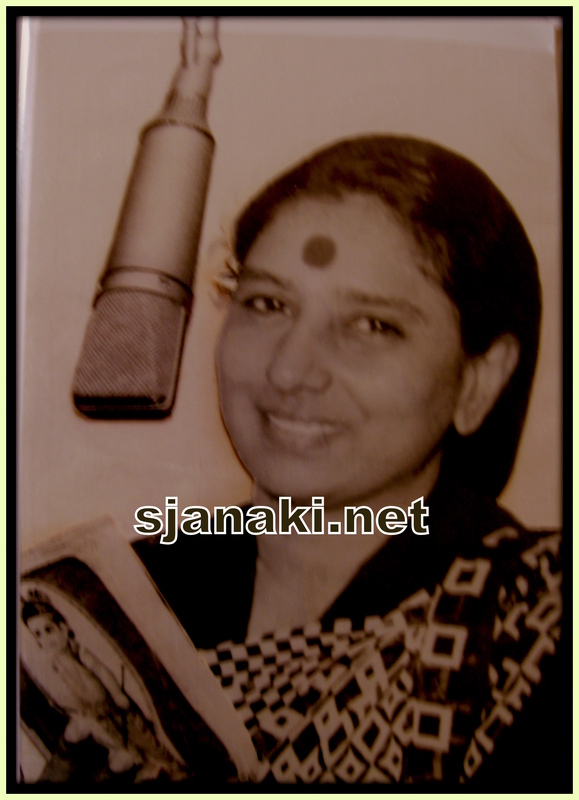 Balu – Janaki had some hits in Hindi too. Mhd -Aziz & Bappi Lahri also had decent hits with Janaki. There existed a period when she had to go for recordings to Mumbai and return to Chennai for recordings in south Indian movies on same day. However she opted to restrict herself to South Indian songs because of her busy schedules and she was getting extremely challenging songs in south Indian languages compared to Hindi songs at that period. This compilation had some randomly hand picked Hindi songs. Tried to cover different variety of songs from motherly “Toone mera doodh piya hain” to sensuous “Kya than kya man kya jeevan “. From classic “Prabhu more avgun chith na dharo” to fun filled “Hindi boli urdu boli” , from Romantic “Dil main ho thum ” to her award winning dance number “Pag paadam” . To Listen a rare Unreleased Hindi classic Click Here..
Hindi Songs Vol 1 Click Here..
Hindi Songs Vol 2 Click Here..